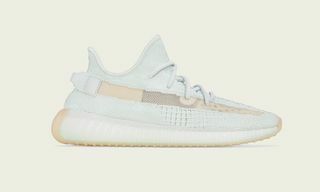 Editor’s Notes: adidas’ next Kanye West-designed shoe is the YZY DSRT BT in a “Rock” colorway. 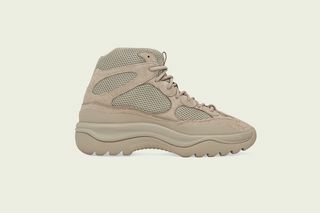 The military-inspired boot will be available starting today, April 13, for $200. 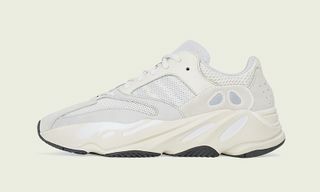 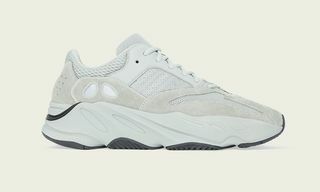 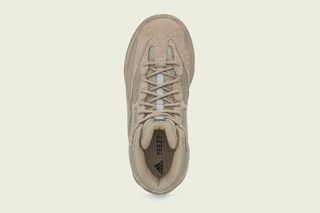 The design looks like a high-top version of the popular YEEZY 500 design, featuring the same suede overlays at the eyelets and a similarly laid out mesh pockets on the upper. 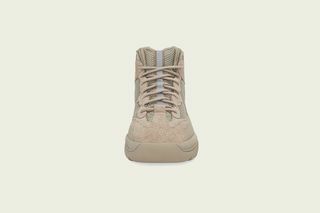 The mudguard running along the sides of the boot are also a cue borrowed from the low-top style. 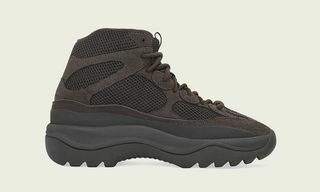 Interestingly, the YZY DSRT BT looks a lot like the YEEZY Season 6 boot that dropped (and was discounted on YEEZY SUPPLY) last year. 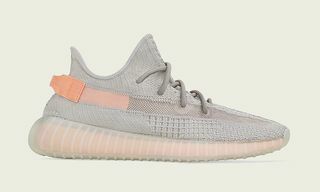 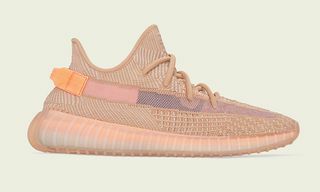 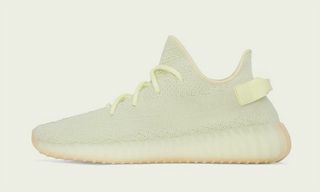 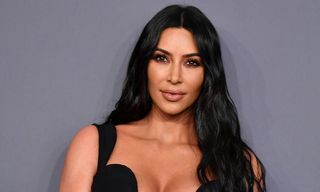 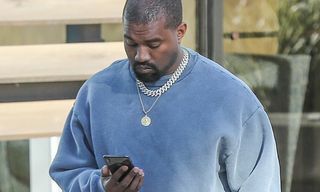 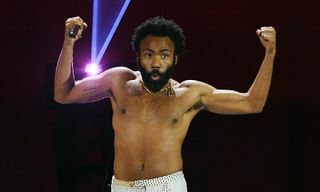 Judging by the official adidas announcement, it seems the footwear previously produced independently from the Three Stripes will now fall under the adidas YEEZY sub-brand. 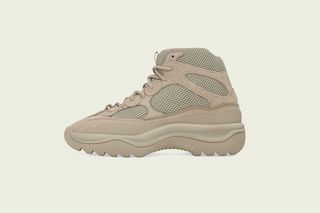 Highsnobiety has reached out to adidas for comment on how this release differs from the previous YEEZY military boots. 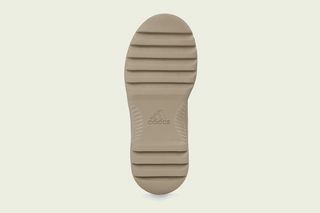 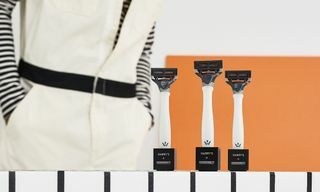 For a deeper dive into adidas, watch the video below.